And that means you'll need a canvas frame for every occasion! 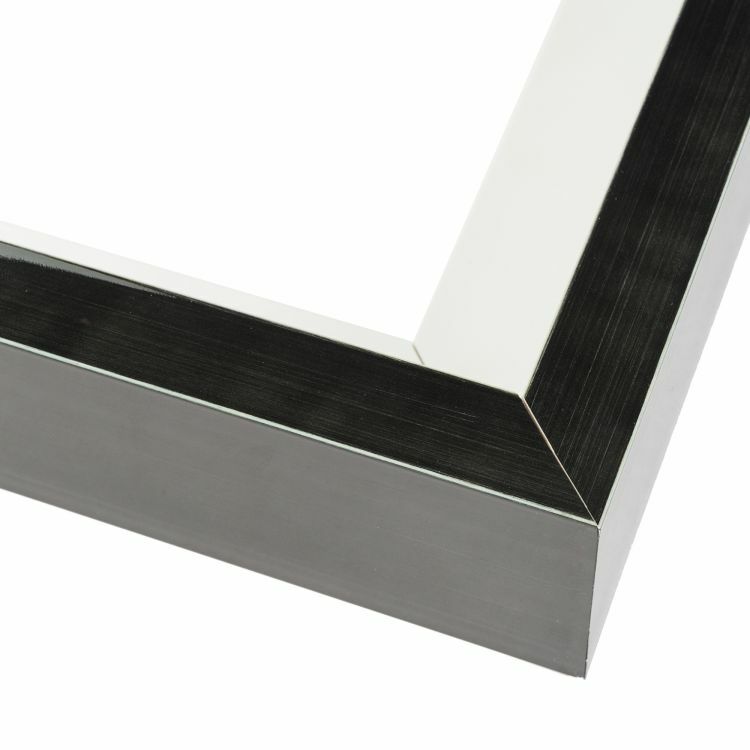 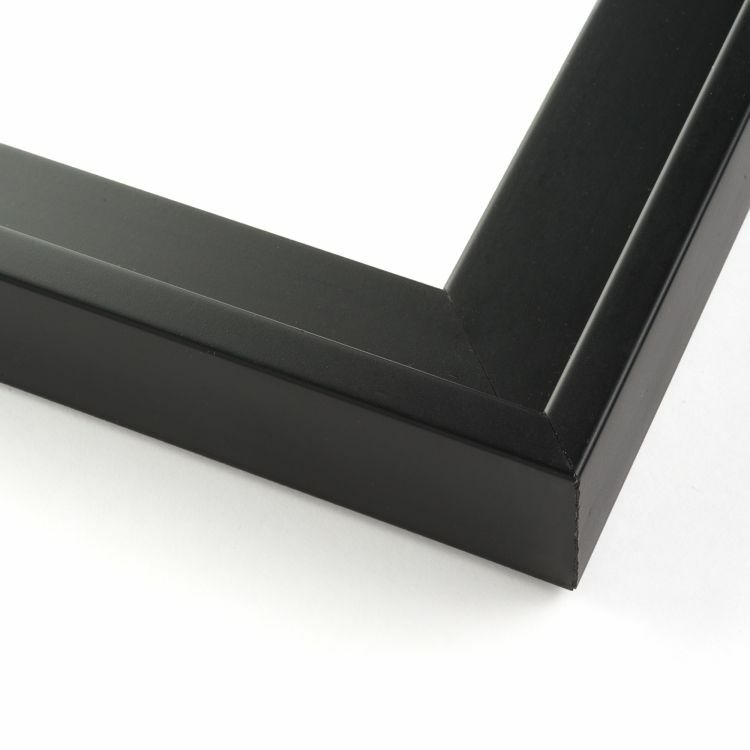 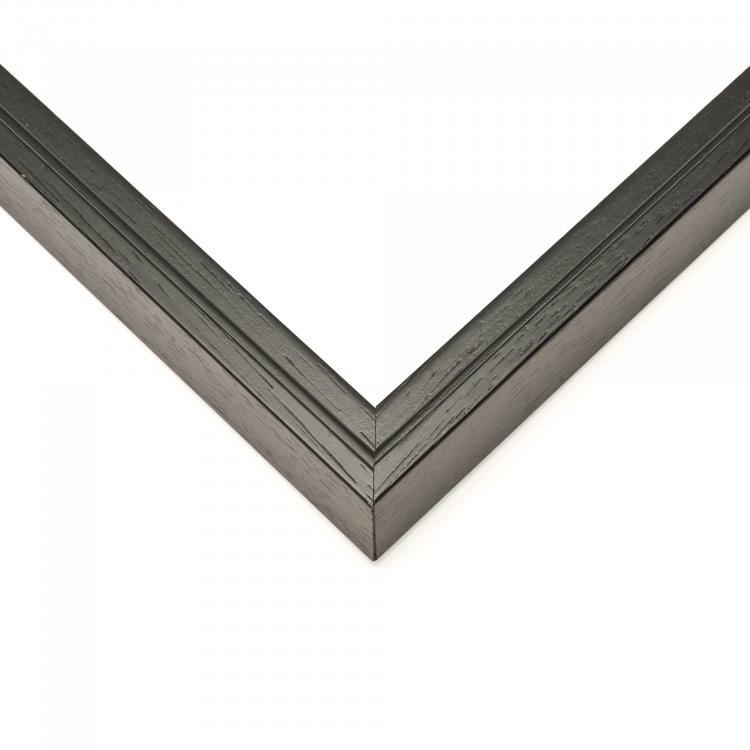 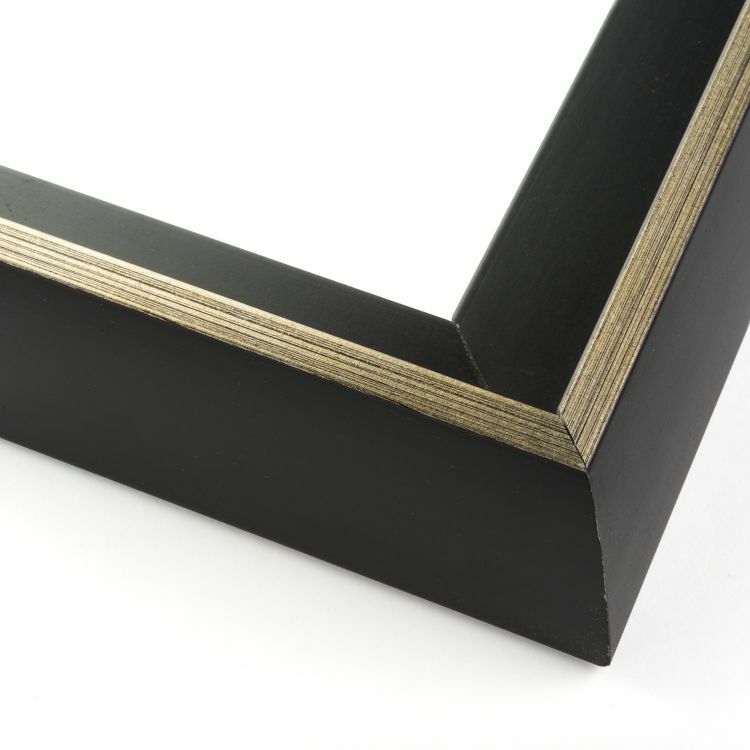 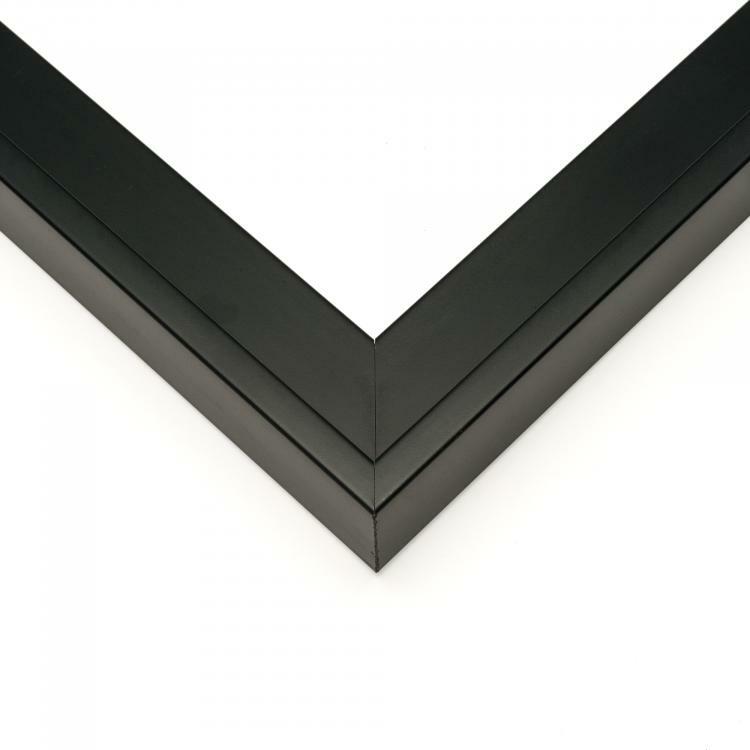 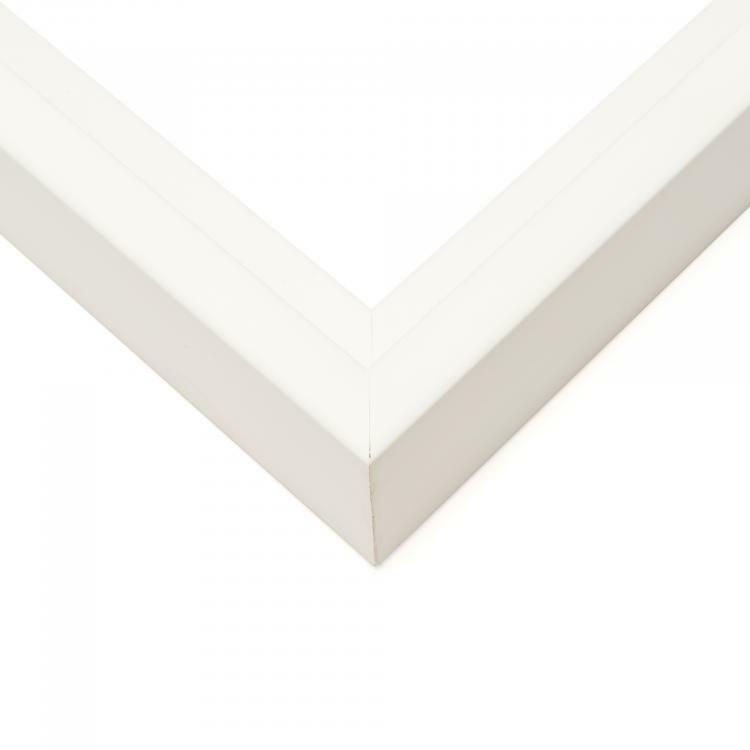 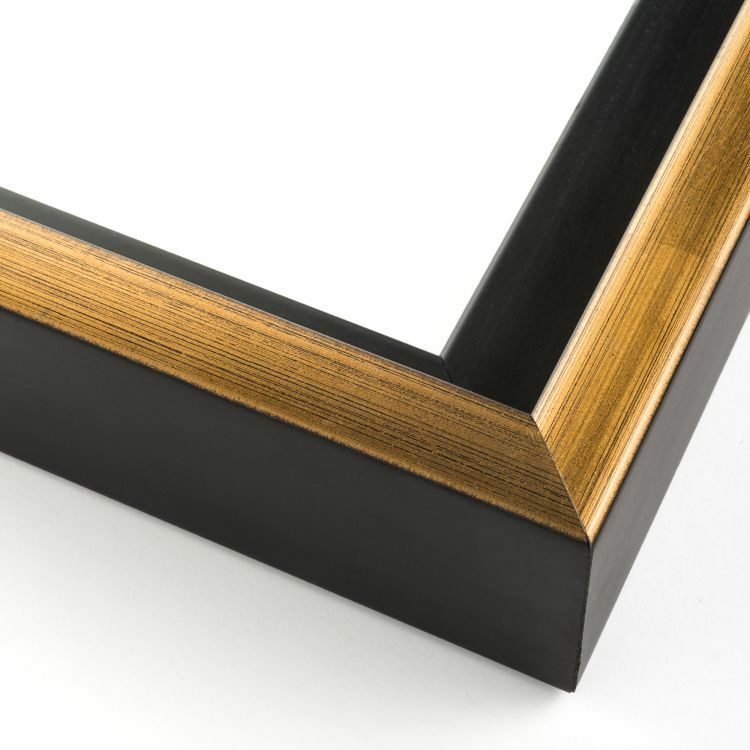 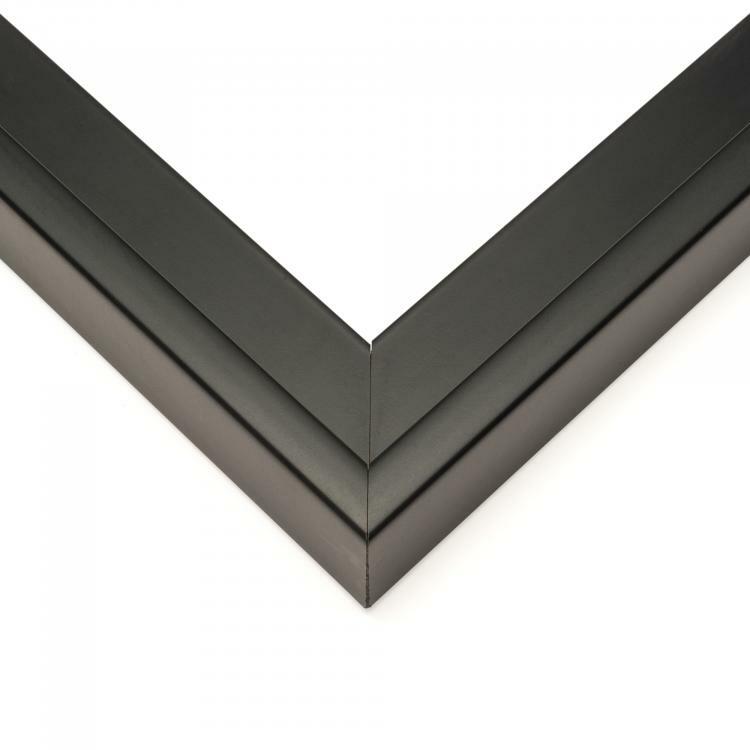 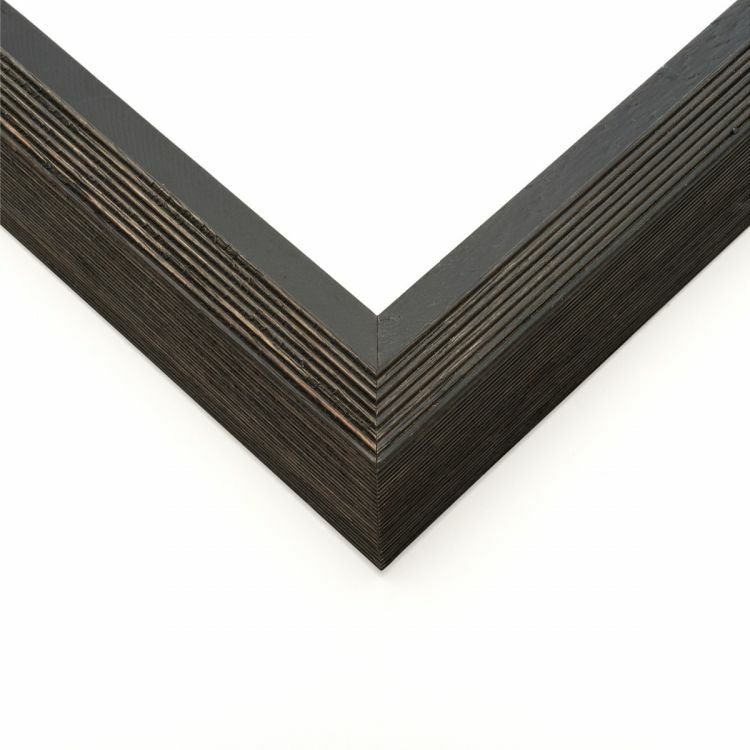 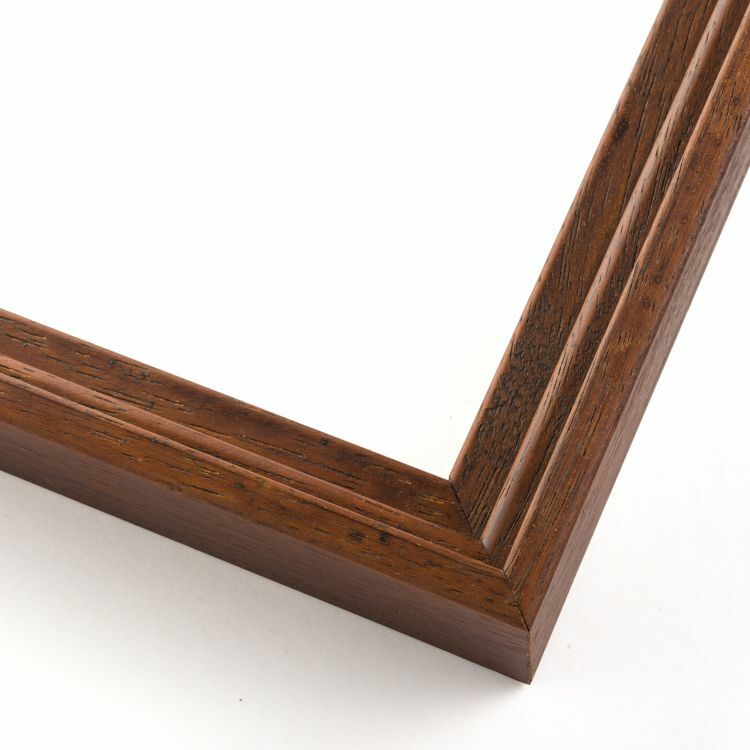 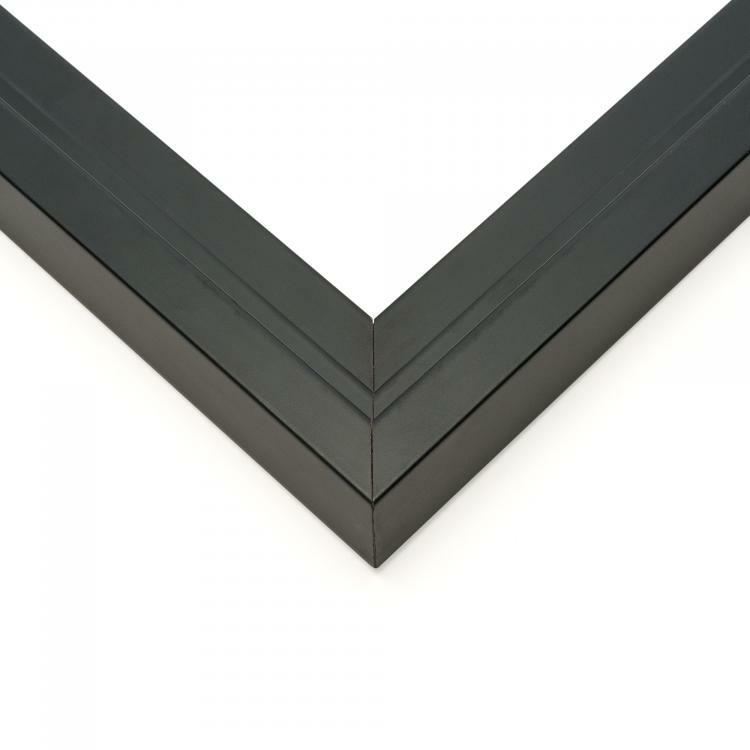 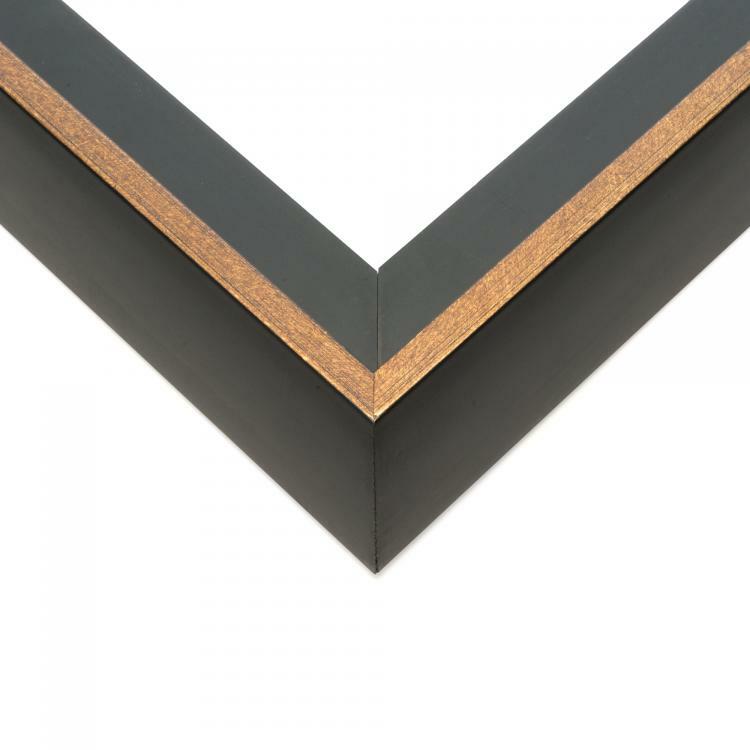 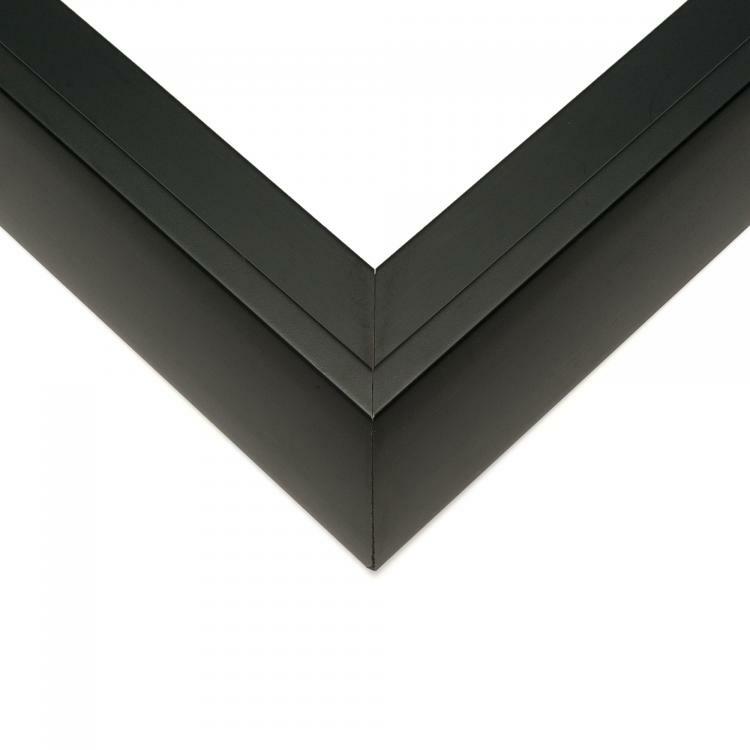 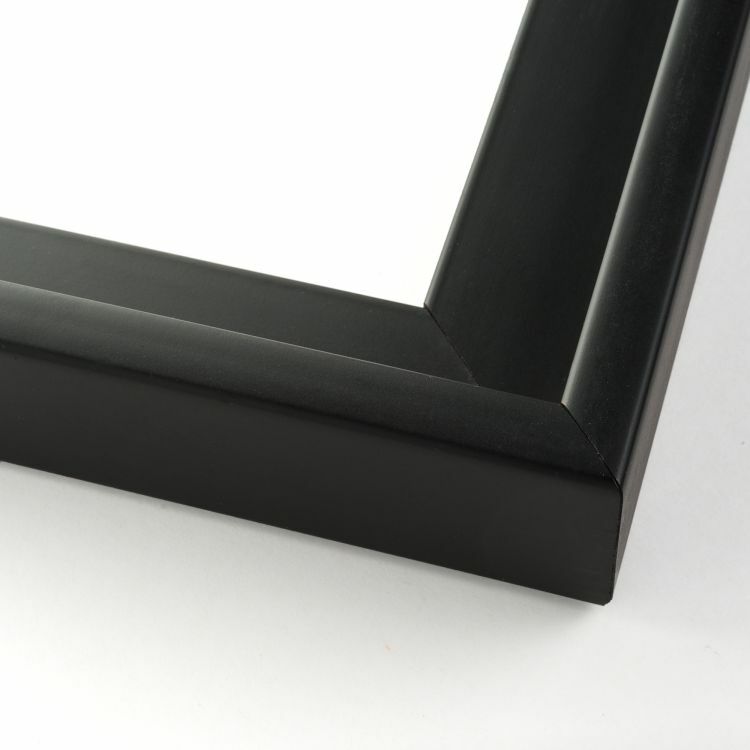 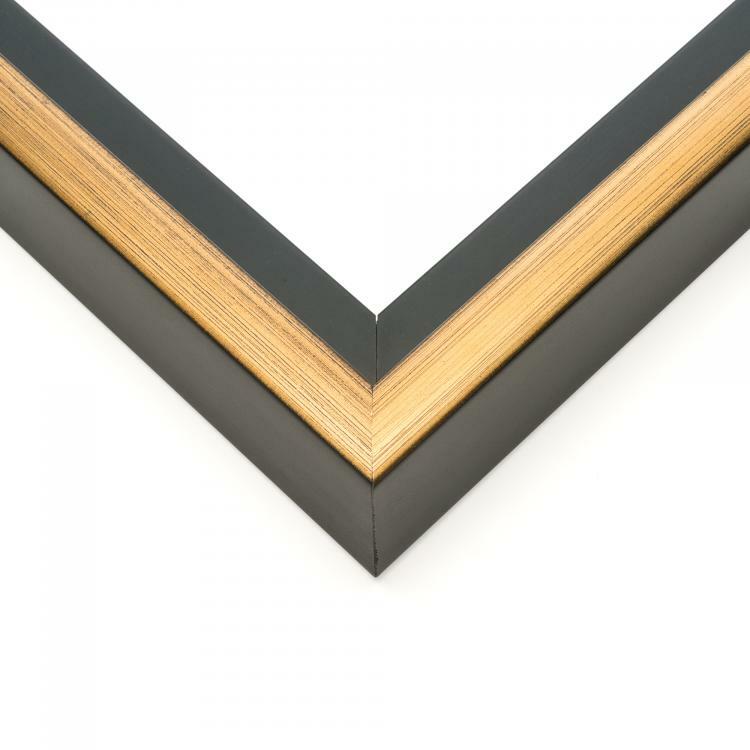 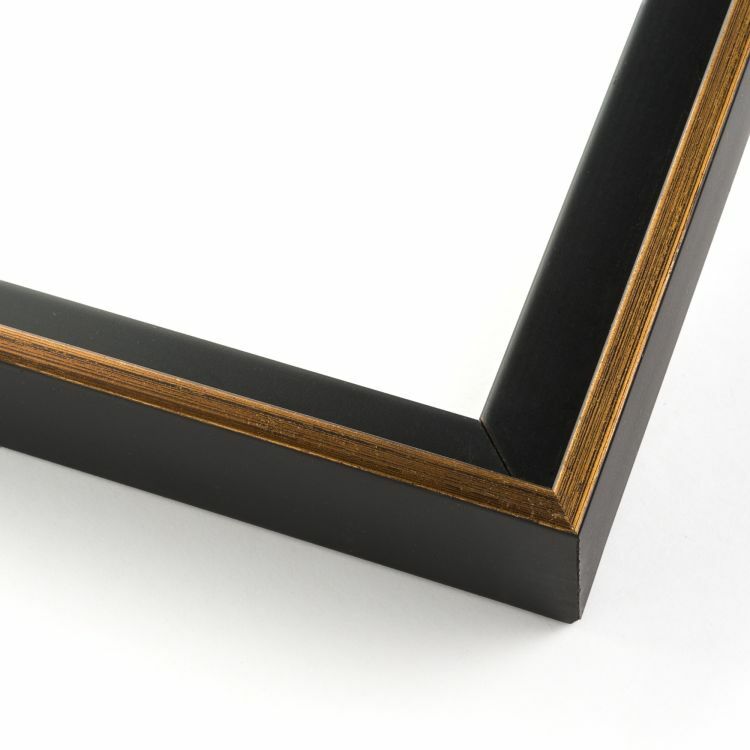 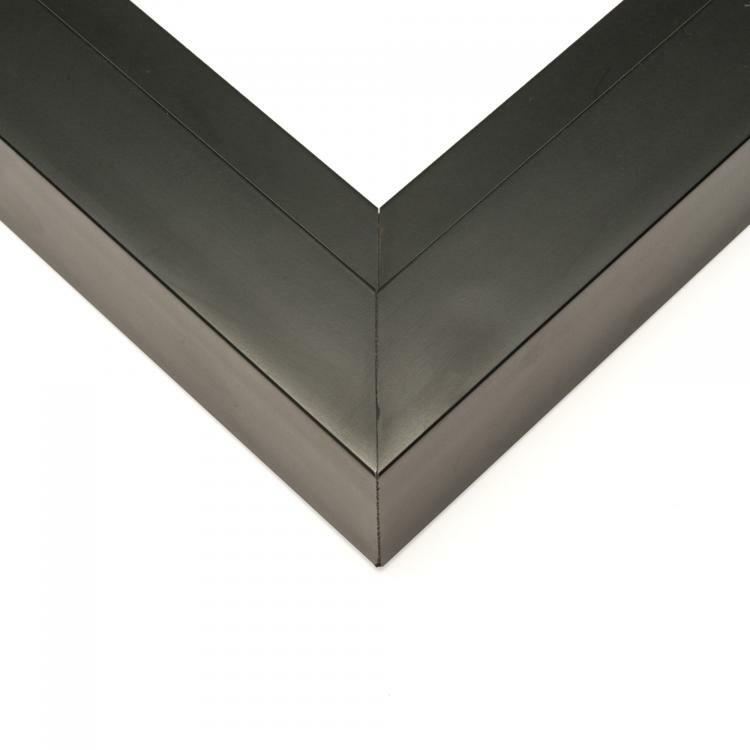 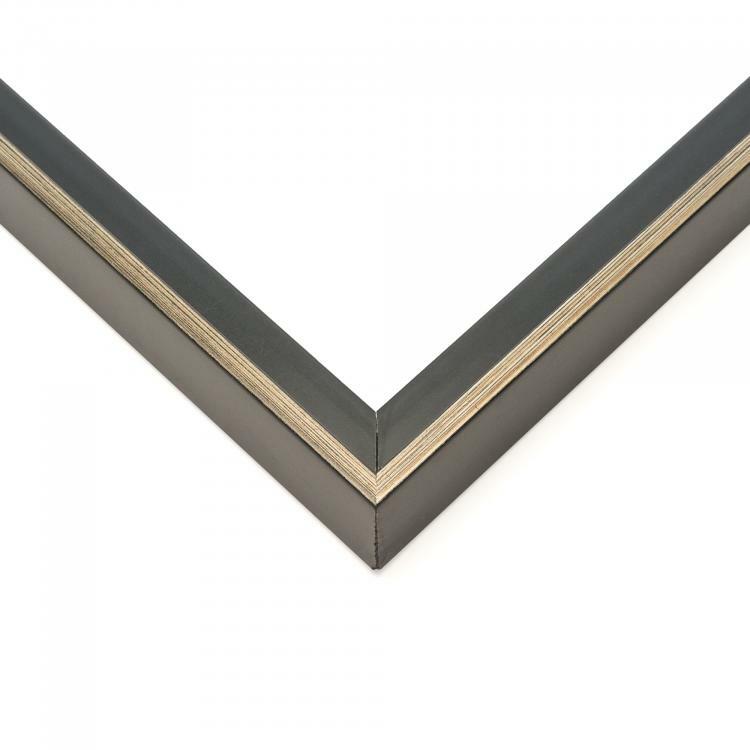 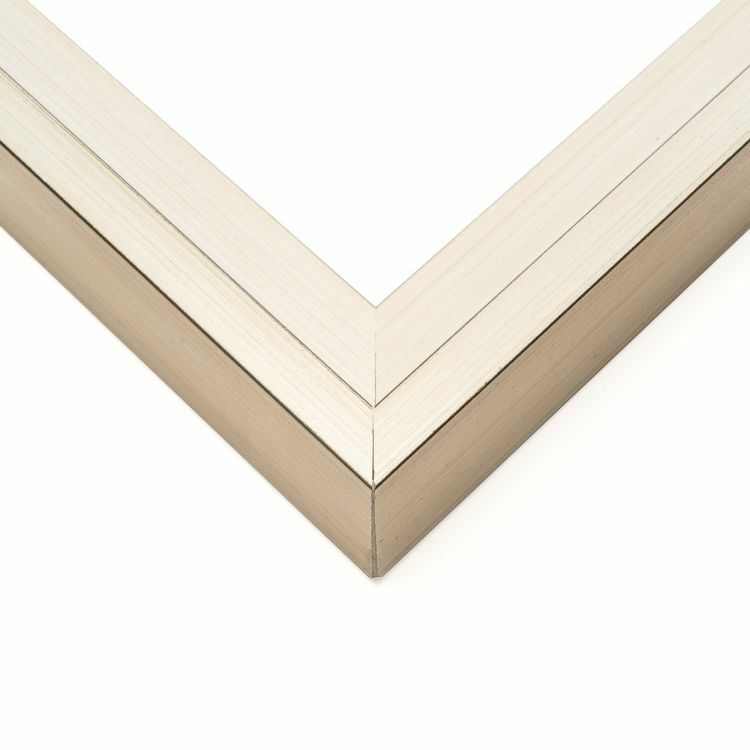 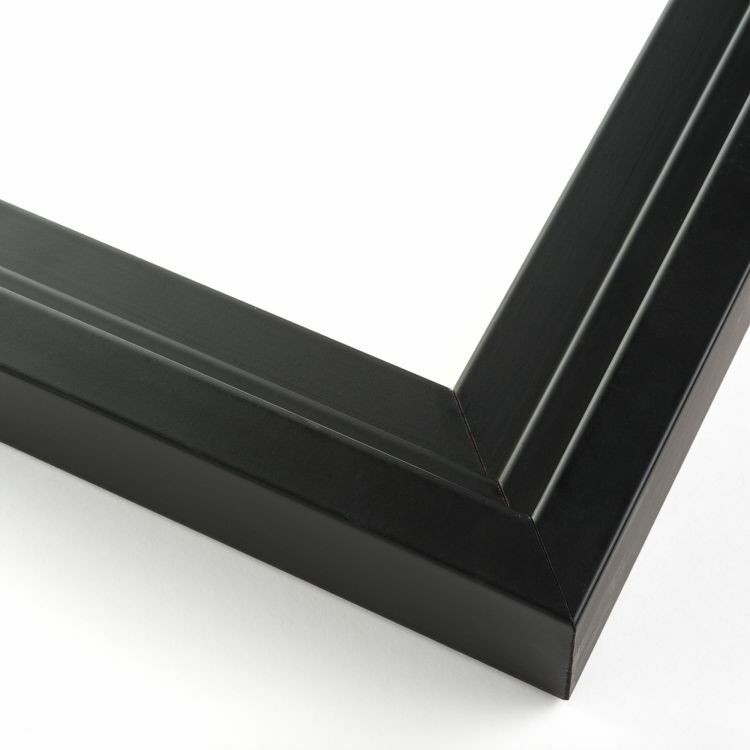 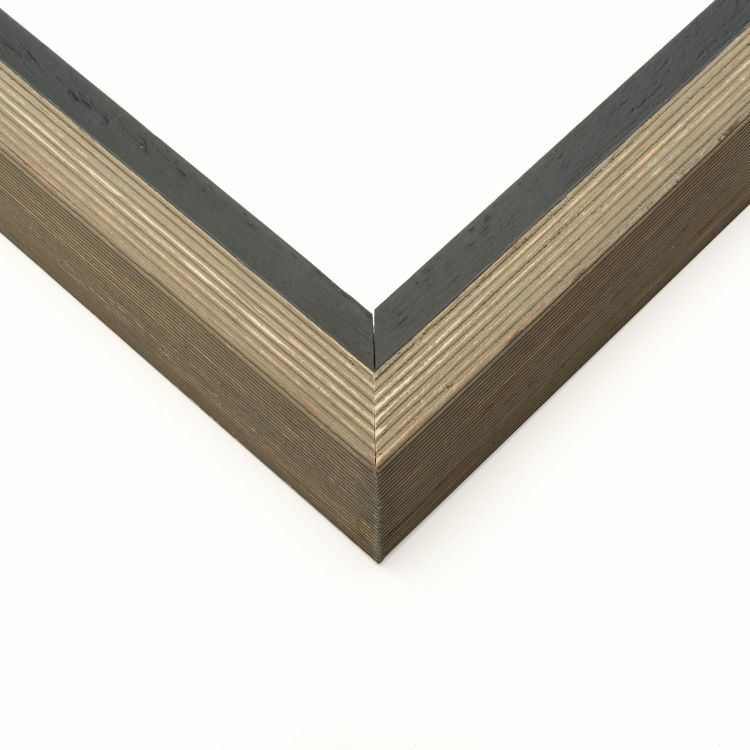 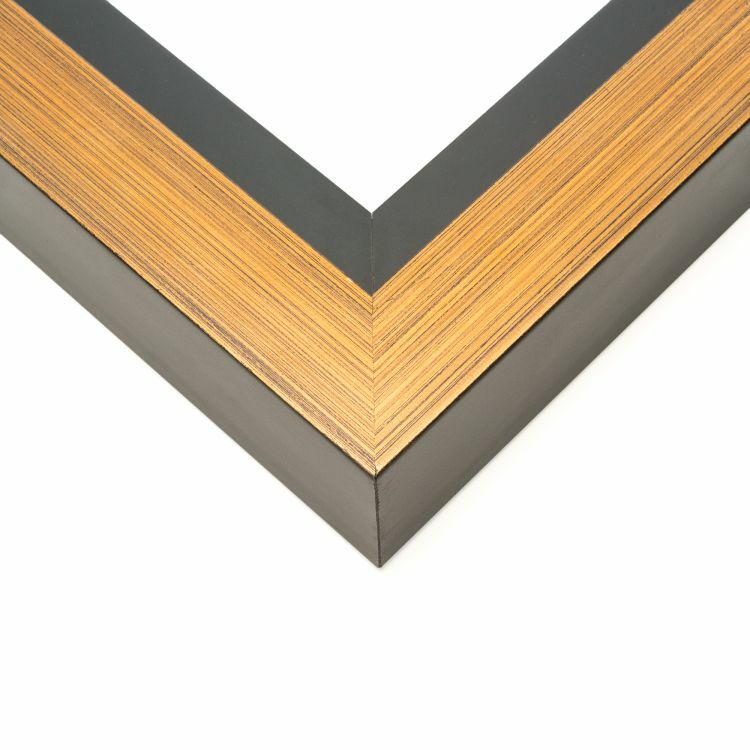 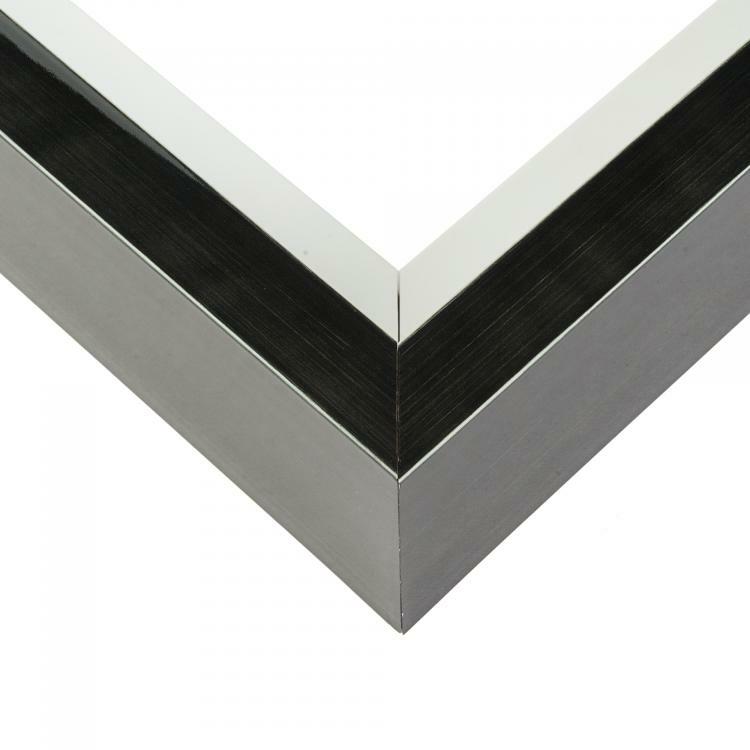 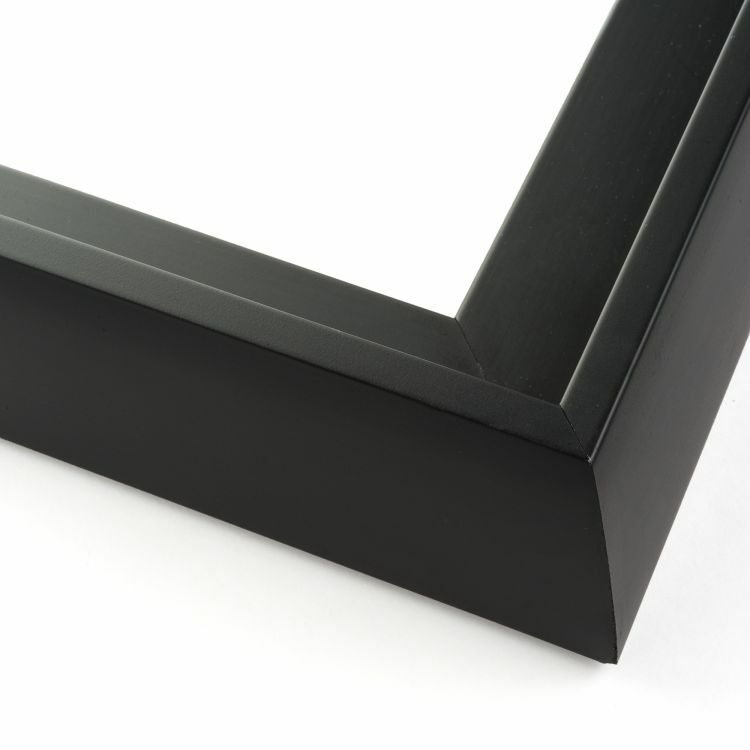 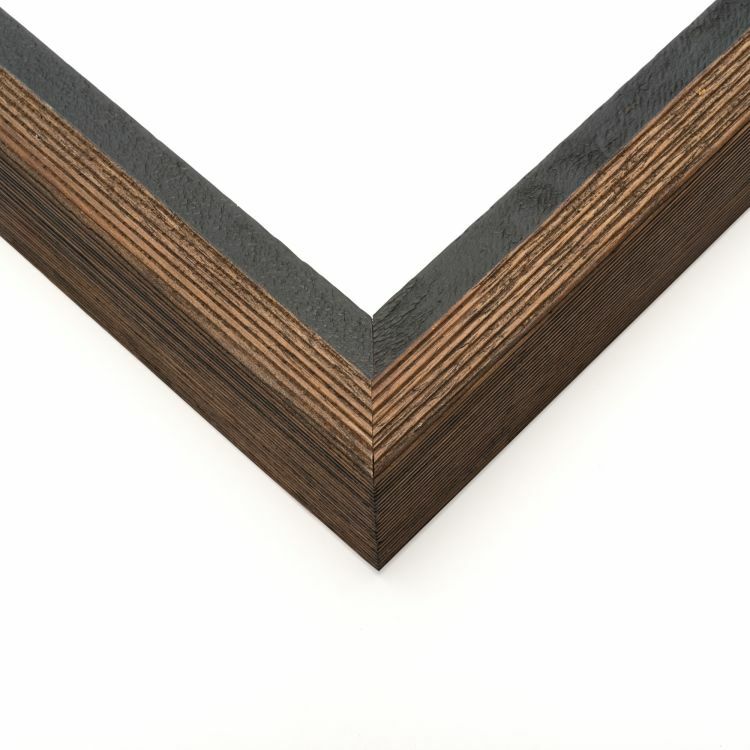 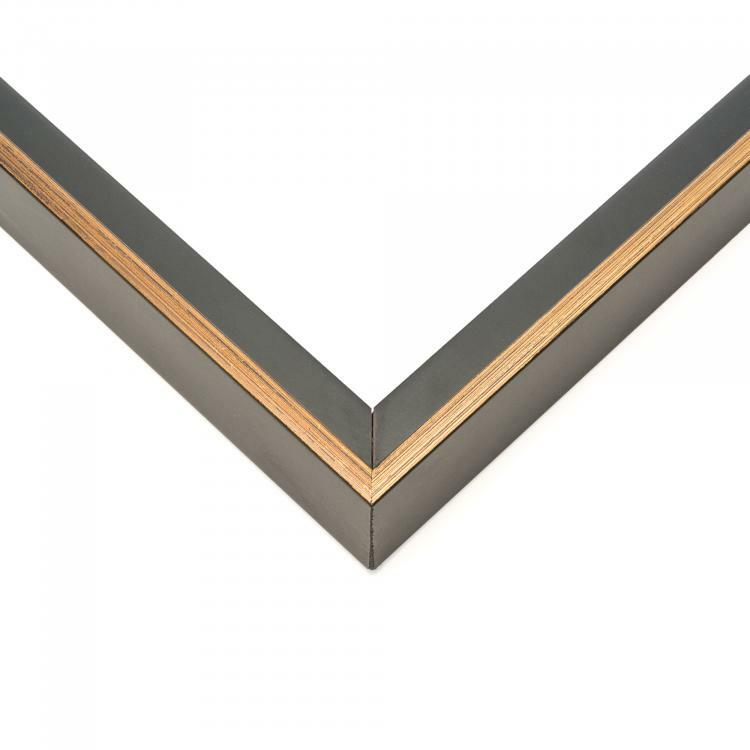 Shop by type of floater frames and you'll be sure to find the one that coordinates with your interior. Our extensive collection of canvas floater frames was hand selected for all of the cherished art in your life. 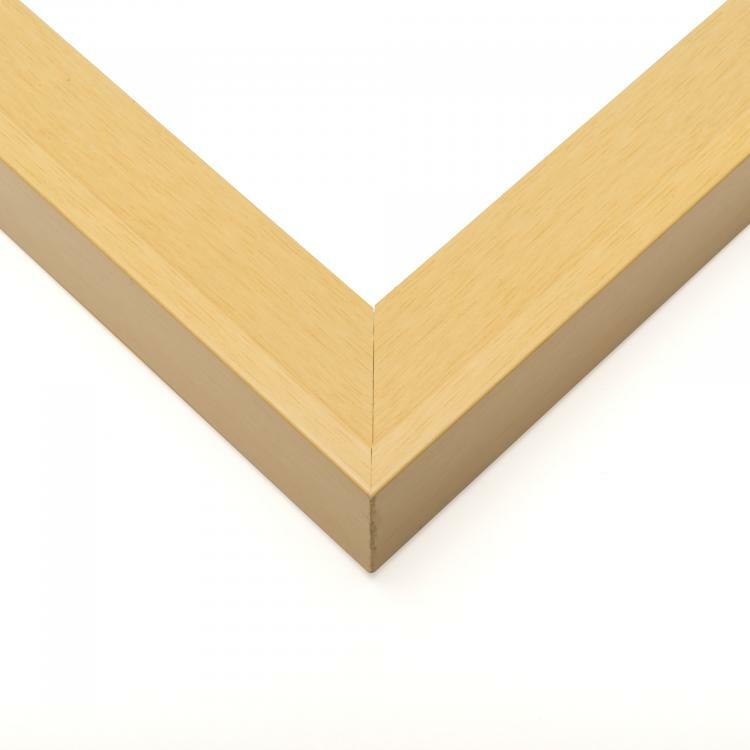 From canvas prints from your wedding to reproductions of your favorite paintings, we've got a frame for that. 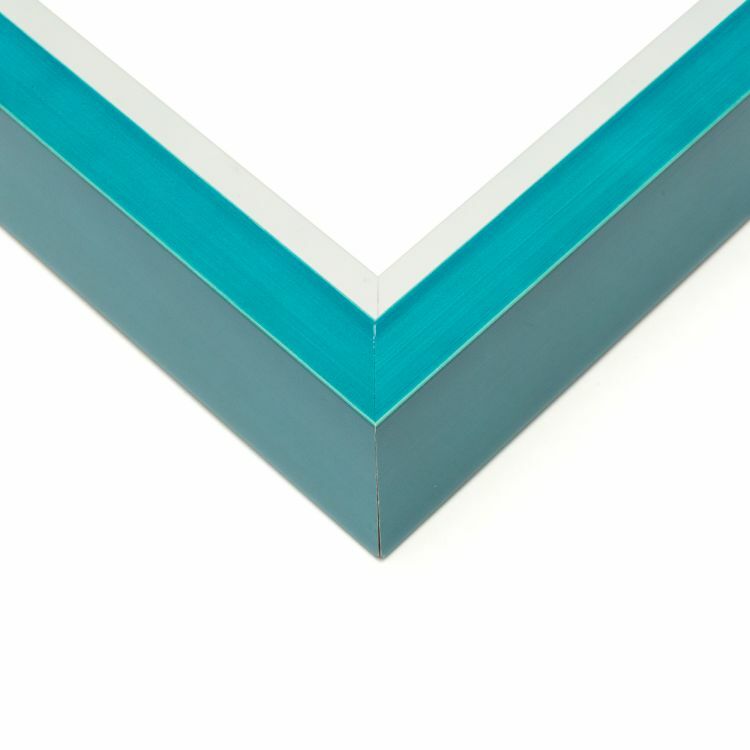 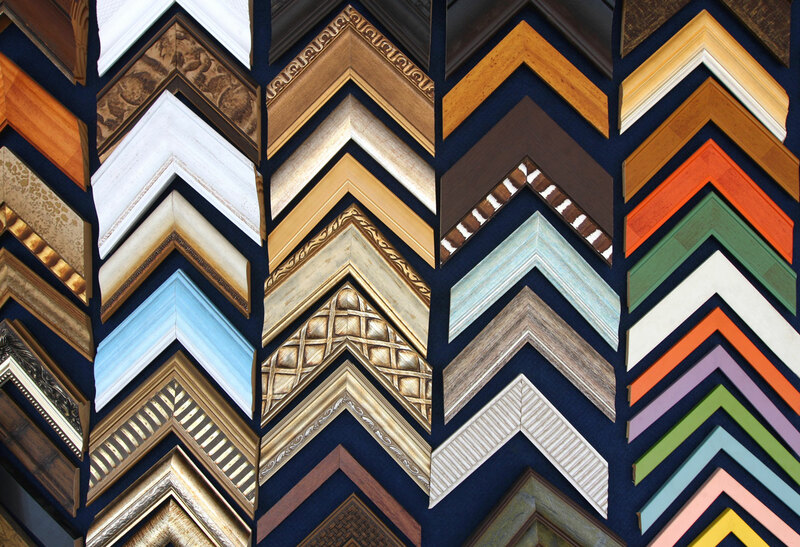 Since art comes in many different genres, we've gathered a canvas frame inventory that features a variety of styles, colors, and sizes to fit your needs. 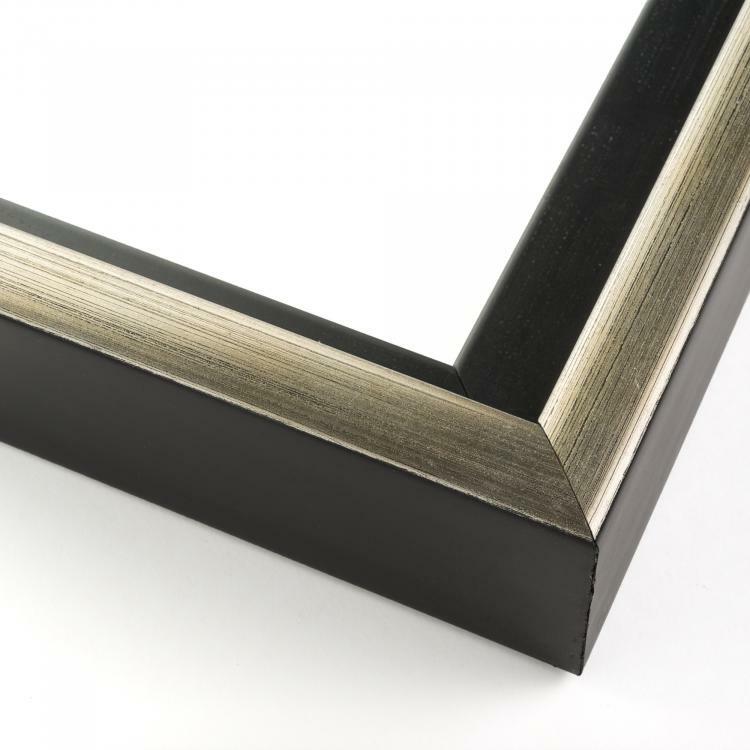 Shop our canvas floater frames by type to find the one that will look right at home in any home, office, or gallery.